It’s mid-February, which means heart-shaped everything, too much chocolate aaaaaand a new TVK Beauty Box! 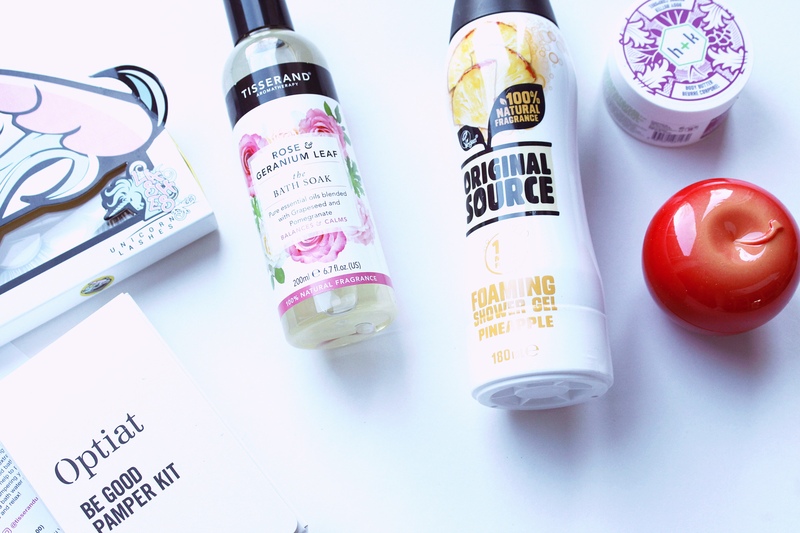 I don’t really know why, but February’s box is always my favourite – maybe because it comes at the perfect time of year to beat the winter blues, prepare for spring and just generally give yourself a bit of appreciation. The most recent installation of the tvk beauty box has kept to the high standard the company has set for itself over the last years, and I’m really excited to be able to share the contents with you today. Winter is heating season, and heating always affects my skin something terrible. It’s dry, sore, itchy and feels stretched all the time. Obviously, this makes me appreciate a good body butter even more. Human + Kind has regularly featured in previous tvk beauty box installations, and I’ve always been a huge fan of both the products and their packaging, so I have high hopes for this little tub. I’ve been trying to move our household from bottles shower gel to solid soap in an effort to reduce our plastic waste. Having said that, sometimes we do just need to buy a bottle for convenience, and when we do, it’s always Original Source. The price is very reasonable, it’s available in almost every supermarket and I’ve never had any issues with the quality. 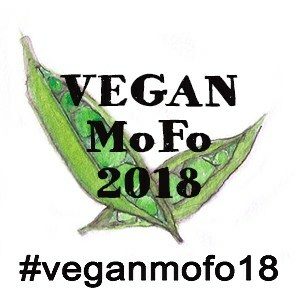 Plus, they’ve been marking all their vegan products appropriately for years, way before it became a popular thing to do! I’d heard about their shower foam, but haven’t spotted it on shelves yet, so I’m excited to give this a try to see how it holds up to their traditional products. I have a lot of hand cream, so this is another product I haven’t tried just yet, but I sniffed it and it smells absolutely divine. I can’t wait to replace the battered tube I carry around in my handbag once it’s empty! The extra-cute packaging is a plus for me. It’s the perfect size for storing little trinkets like rings and other small jewellery, so once it’s finished, I’ll be washing out the pot and repurposing it. Extra storage for me and less waste for landfill – I consider that a win-win! If I’m totally honest, I think I’ve only worn fake lashes once in my life, and then never bothered with them again. But the Unicorn Lashes featured in this month’s TVK beauty box are supposed to be of the highest quality, made with a vegan alternative to silk and re-useable multiple times, and they just look stunning. I feel like they would look quite natural and therefore be appropriate for everyday wear, so I’ll be testing them out this weekend – keep an eye out on instagram! 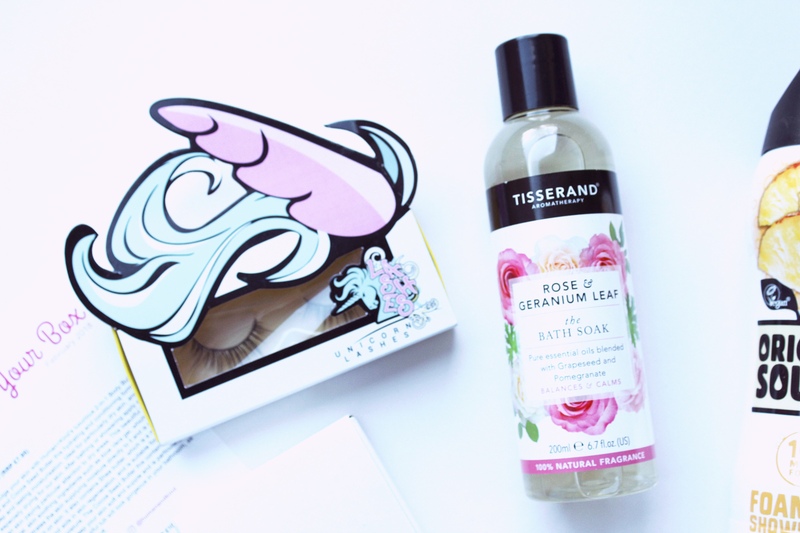 I’ve blogged about using Tisserand’s essential oil roll-ons last month, and I’m still using them every day – especially at work! I was really pleased to see another of the brand’s aromatherapy products in this months box and instantly had to try it out. The bath soak makes for a really refreshing, awakening bath, and the scent lingers on for hours later. Your bathroom instantly becomes a happier place! 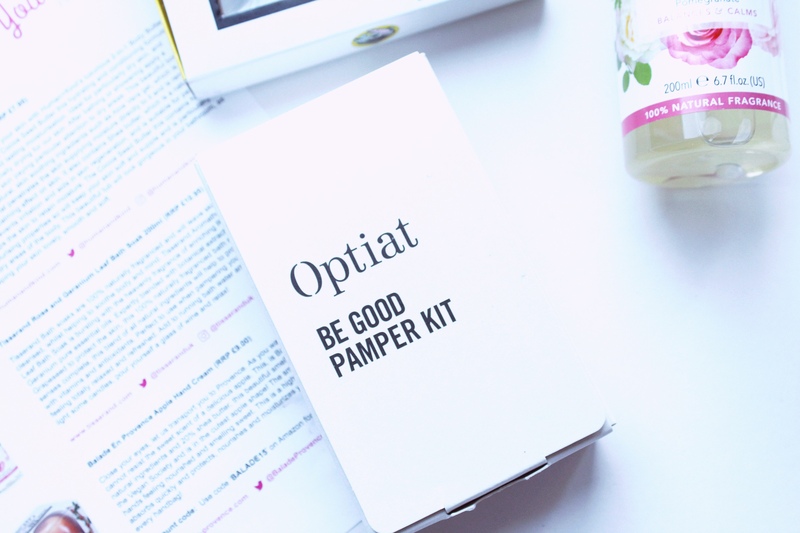 Of all the products in this TVK beauty box, the Optiat pamper kit is the only one I’m not completely sold on. The company, whose name stands for ‘one person’s trash is another’s treasure’ has a solid concept behind it: it takes used coffee grounds and gives them a second lease of life as a scrub. So far, so good. But the ‘kit’ consists of two small sachets of scrub samples, individually packaged and then packaged AGAIN in a cardboard box, which is far bigger than it needs to be. On top of the excessive packaging, I also kind of object to marketing two samples as a kit. Having said that, I’m yet to try the actual product. I really love the idea behind it, so I’m hoping it’ll sway me! It’s slightly more expensive than other subscription boxes (just under £20 per box, including packaging), but it only arrives every three months. This means that the company can send more high-quality and full-sized items, and it also doesn’t encourage excessive accumulation of products. The standard has remained really high. I first subscribed to the service when it launched several years ago, so I’ve seen every single box (apart from one that got lost when we moved house). 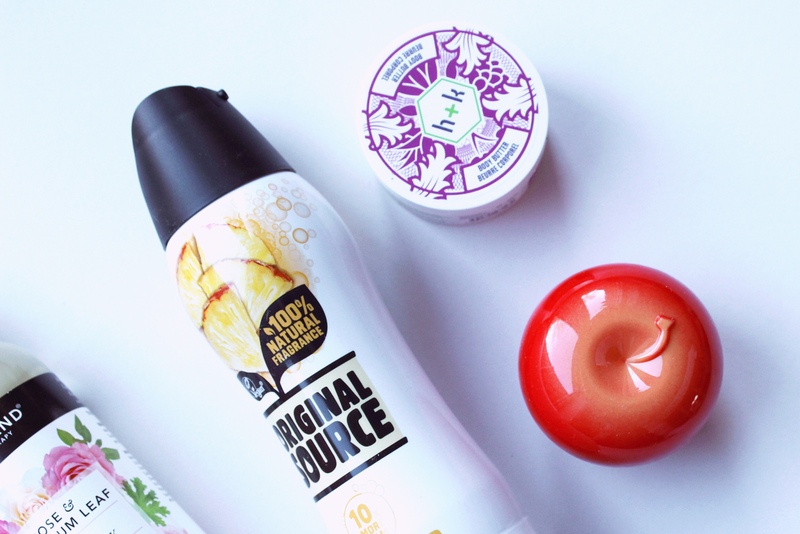 Every single one has contained high-quality products, many of them all-natural, most of them were full-size and the value-for-money aspect has always been outstanding.